Born in Huai’an, Jiangsu province, Ms. Yan Xin is the daughter of Mr. Yan Jiehe, who is also known as “No. 1 madman among Chinese both home and abroad”, acts as an outstanding representative of the second generation of entrepreneurs in China since the reform and opening up. In 2005, she went on her further study in the U.S for MBA and operated the company merged by Yan’s family. In 2009, she returned to Yan’s family group, cultivating the corporate philosophy, recruiting talents, carrying out managerial regulations and inheriting family’s wisdom. In the year of 2013, thanks to the brand and entity support, Susun Group came into existence in Shanghai. 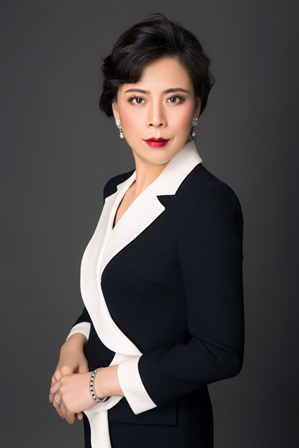 As Chairman of the Board of Susun Group, she has been actively conducting a series of reform measures. Susun Group undergone transformation within half a year with these efforts. Since then, Susun Group has ushered in a new era for internationalization. In 2018, the overall turnover revenue of Susun Group reaches 215 billion yuan. In recent 5 years, with Ms. Yan Xin at its helm, has evolved into a construction-capital-deeply-integrated group with a virtuous cycle in its development course. The same time Ms. Yan Xin assuming her social and family’s responsibility, she also led the Susun Group to seek project quality and win reputation. Chairman of Zhuang Yan Think Tank. Born in 1960 in Huai’an, Mr. Yan Jiehe has engaged in politics for a decade, business leader for a decade, boss of private companies for a decade. He has made achievements in more than a hundred companies crossing dozens of industries. He was rated as national bright star, Top Ten News Persons of China’s economy, Top Ten Brilliant Talents of Entrepreneur in China and many other reputations. 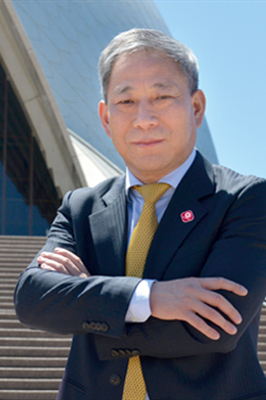 China Pacific Construction Group (CPCG) was founded by Mr. Yan Jiehe. The group takes infrastructure investment and construction projects as its core business. As a private enterprise it holds national highway, municipal construction, water conservancy and buildings with the qualification of Class A in general and professional contracting. Also, it enjoys a professional qualification in landscape design. Mr. Yan Jiehe created BT mode. In 2005, he ranked 2nd in the richest people in China with a total assert of 12.5 billion yuan. 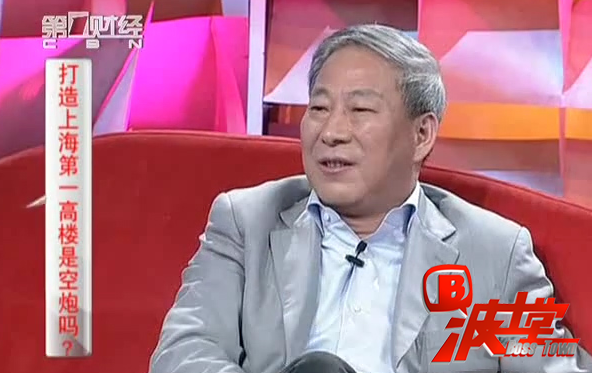 In 2014, Yan’s family ranked 7th in Hurun Rich Ranking with a total assert of 85 billion yuan. In July 20th 2017, CPCG ranked 89th among the Fortune 500 Enterprises and ranked first in the global project and construction sector. On Mar 25th 2013, Mr. Yan Jiehe established Susun Group in Shanghai. He is not satisfied with a successful private entrepreneur. Born in a scholar family, Mr. Yan Jiehe owns an unparalleled patriotism. He feels grateful for reform and opening up and worried about China’s education and cared about China’s private economy. He committed himself for state honor and ethnic dignity. The brand activity of Six Sister Flowers was created by himself. Besides, the project of Nine Centers, Two Headquarters and Two Homelands was now in operation in the form of PPP model. This will be the return of his cause, dream and life.